The Swedish brand Salming has been known for its running shoes for a couple of years now. 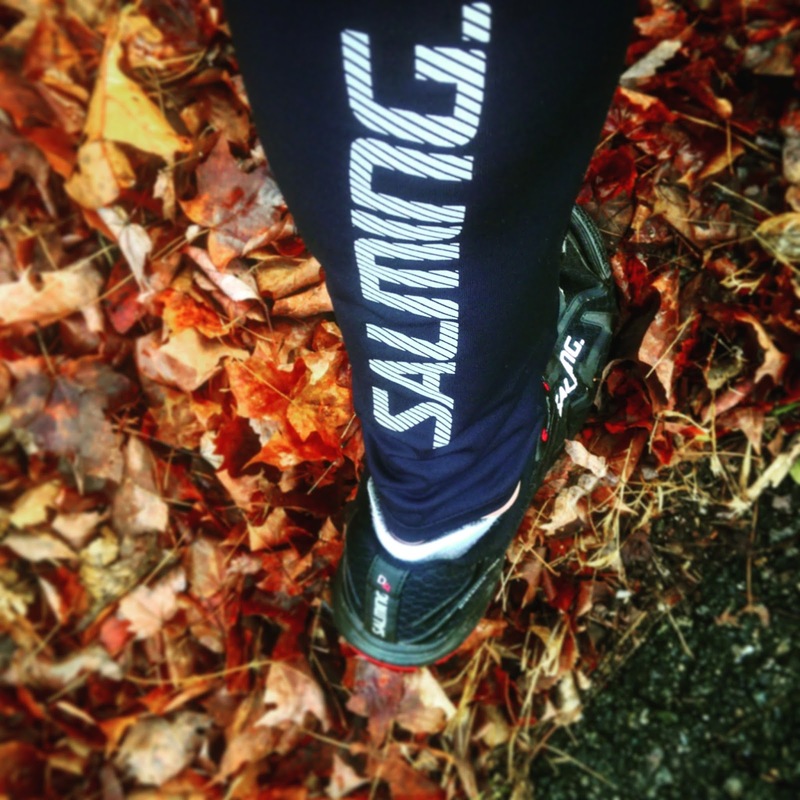 A few runners (at least in US) are aware of Salmings apparel. Salming Core Tights .This is a basic pair of tights with that will hug your legs without out getting to sloppy. 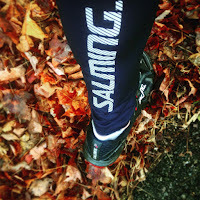 What I really like with Salming Core tights is the wide waist band that does not cut in to your waist while running. This tights are for late fall, when the winds and temps can get a bit brisk and chilly. I have not put any layers under these other then underwear/short tights. -Lack of zipper for ankles, a bit annoying to put on and off. These are a pair of tights you wanna wear when the weather gets really tough and rough. 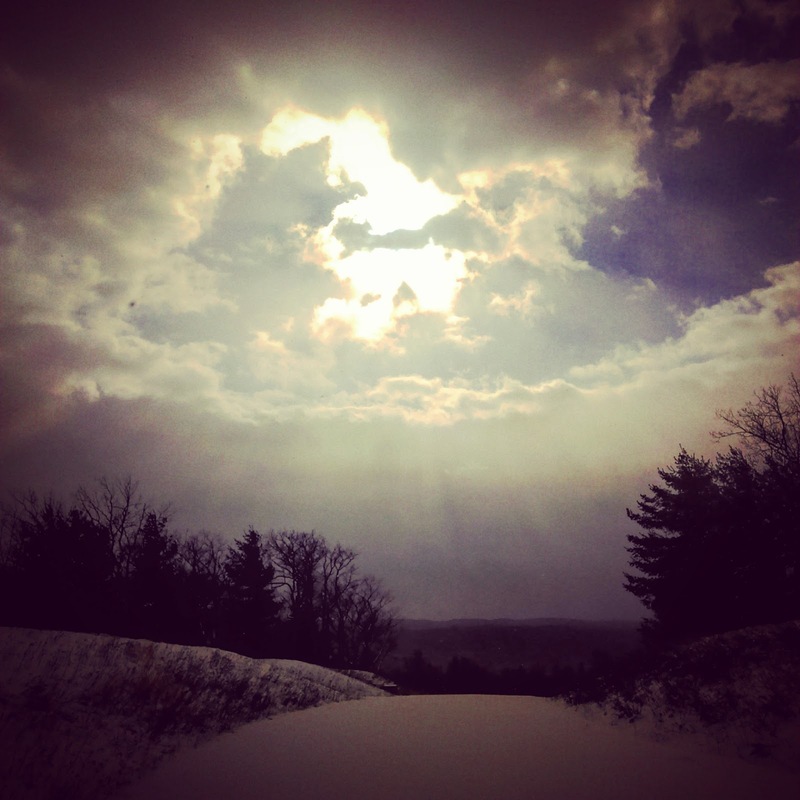 Wind, snow, really cold, rain, you name it. These guys can handle it all. The big bonus on a really cold day is that you can layer up under these tights. They are tight enough to wear without base layer, but gives you enough space for your base layer,when you need it. The windstopper protection and water repellent in the front blocks the wind and the chills and will keep you warm. I will take these tights on really windy day or a rainy day around 32f, just to block wind and rain. If you don't have the winds around these temps, the thermal layer makes them to warm. Wind tights shines on the really cold days, layered up with base layer and wind proof under wear (the secret to a pain free and warm run). 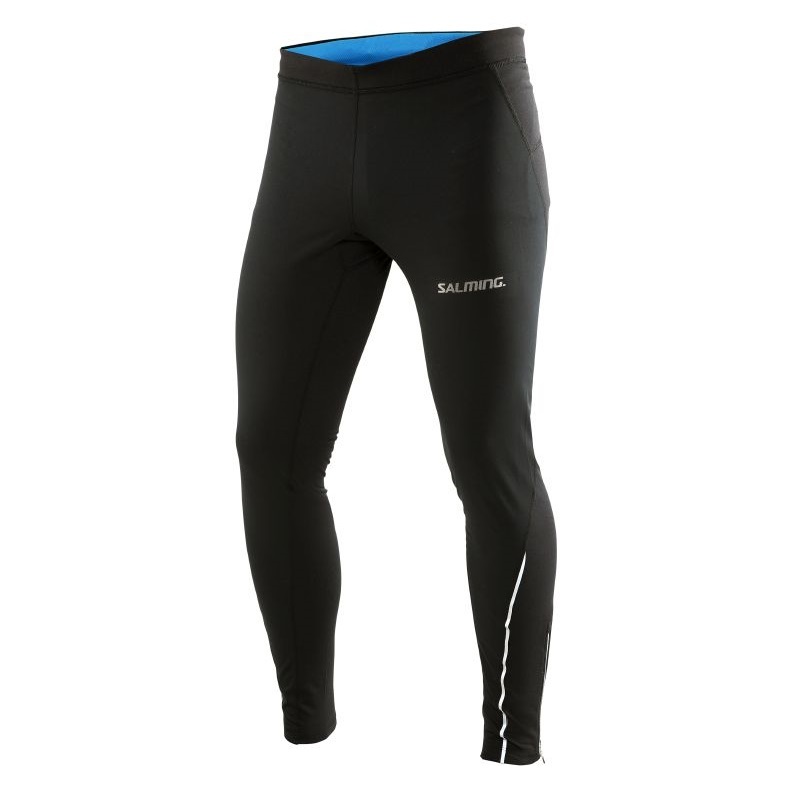 The thermal part of these tights makes you feel secured and warm during your run. Same as the Core tights, the Wind has a really nice wide waist band, that does not cut in, and secures the fit. Add to this the preshaped knees for a better fit and a 4-way stretch fabric. Thank you for these reviews. 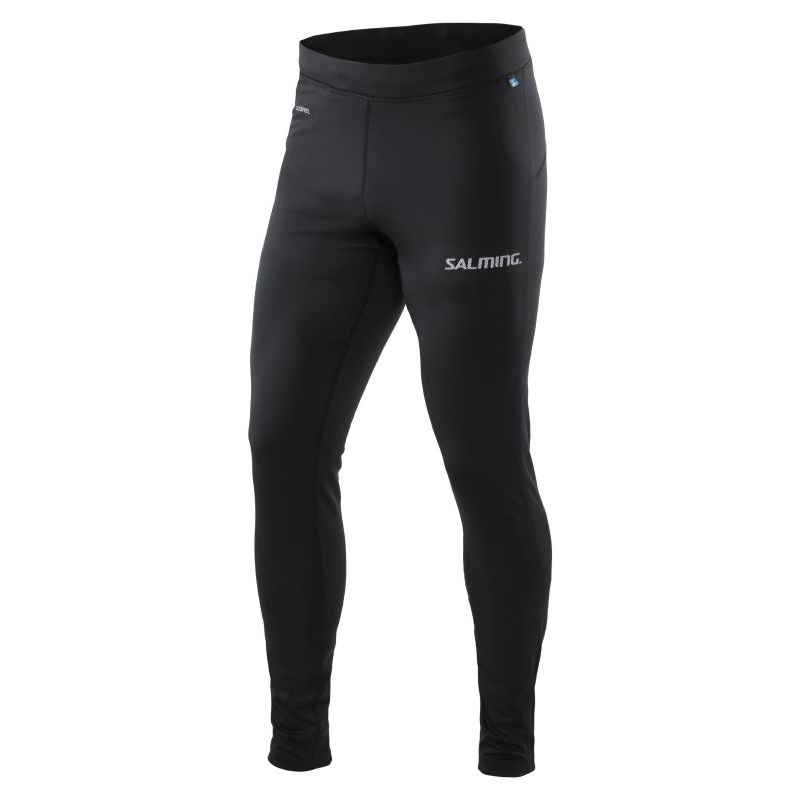 I just bought a pair of Salming wind tights and my first impression is that these things are suitable only for VERY cold conditions or for wearing as an outer layer with some sort of absorbent base layer, because the wind blocking material down the front seems to be completely non-breathable and sticks uncomfortably to your skin once you start to sweat. I'm a new runner so my experience is limited, but I've never been as uncomfortable on a run as I was today (8C with serious wind chill) in these tights. It was like wearing a plastic bag and my legs were sopping wet when I took them off; there was no wicking effect at all. Wow!! 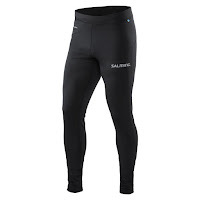 This salming winter gear is really great. Going to buy best workout clothes for my exercise. My friend recommended me these clothes. She also purchased them and having a good experience. Have heard a lot about them.